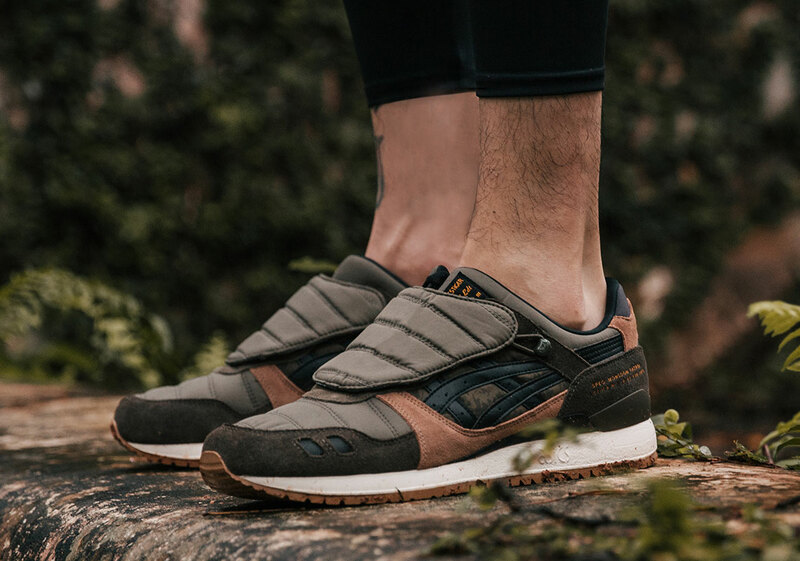 Being quite a seemingly slow year for Asics — aside from a third collaborative capsule with Kiko Kostadinov and a revival of their retro Kayano 5 OG — the Japanese sportswear house has yet to takeoff as their creative partnerships have dwindled in number from other more fruitful periods. 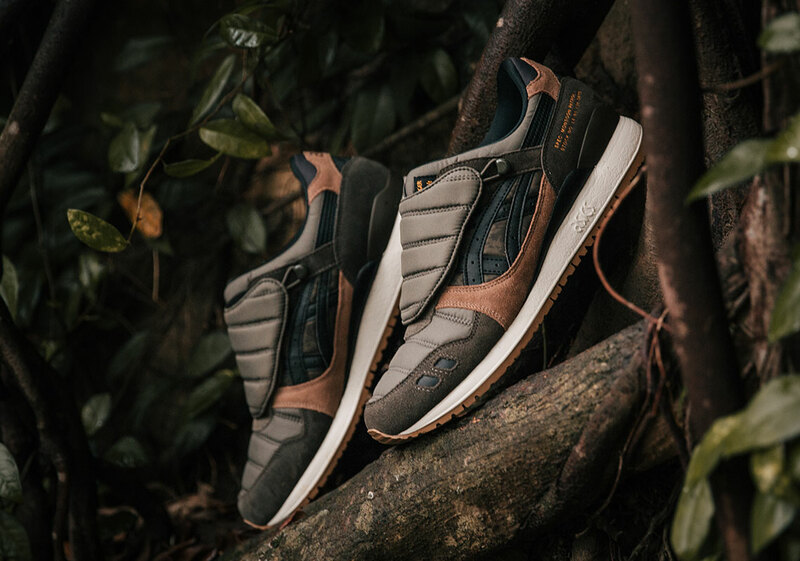 Now changing things up gradually as we enter 2019, the Tiger line-up is now taking in the unique design tastes of Singapore artist and Limited Edt head Mark Ong. 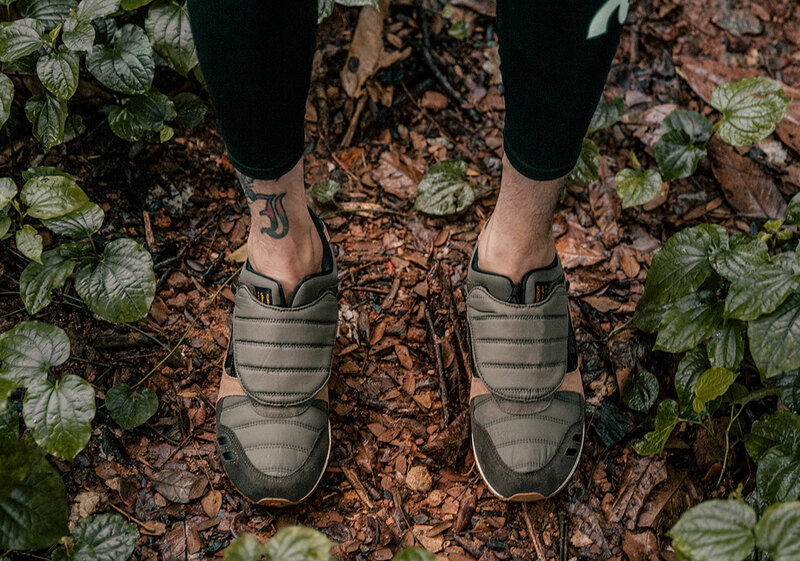 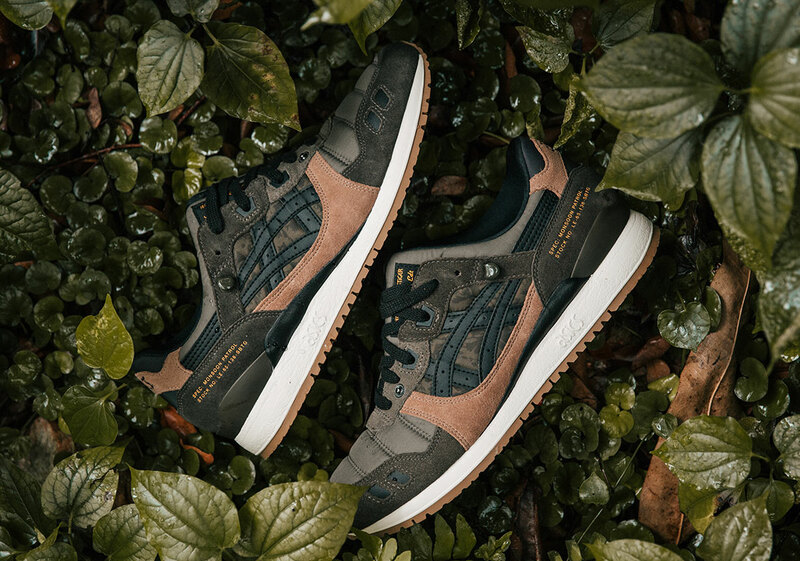 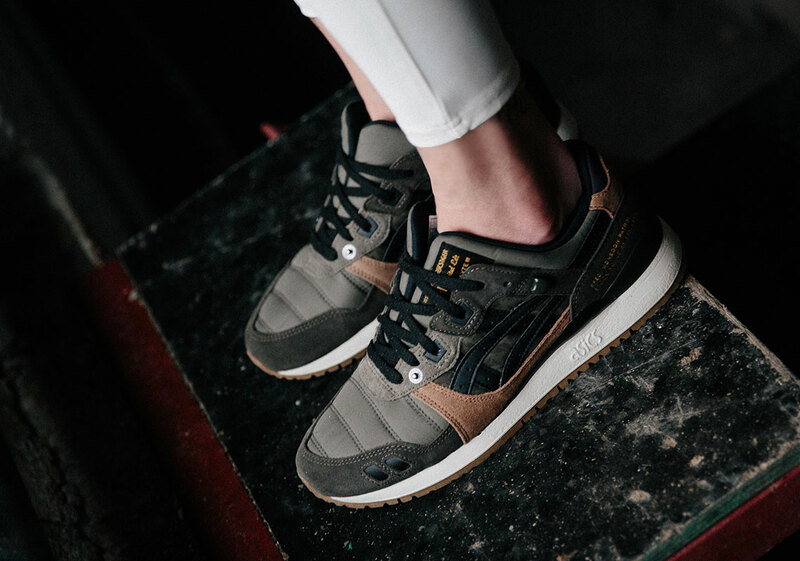 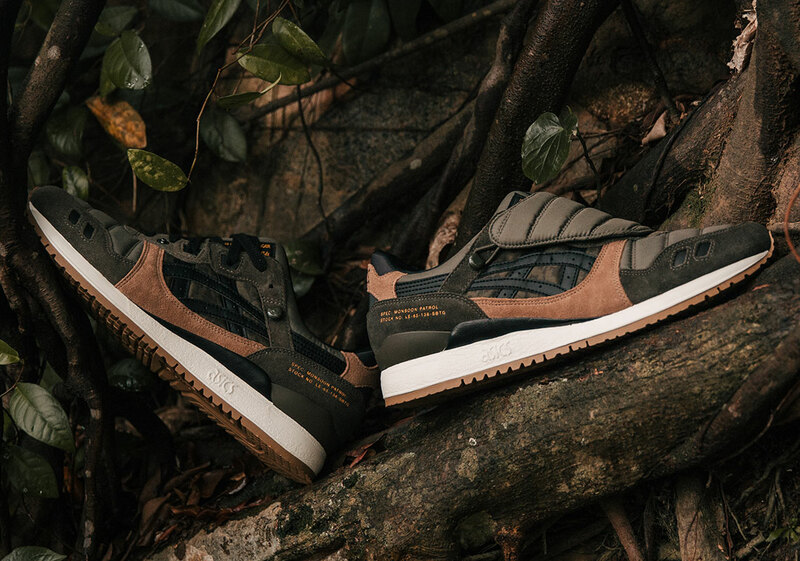 Inspired by the torrential downpours found commonly in his hometown, the two craft an appropriately weather proof capsule dubbed “Monsoon Patrol.” Equipping the GEL Lyte 3 with a triple-density sole, nylon toe box, gutter hook system, and removable shroud, the split tongue classic is completely rebuilt to withstand any harsh conditions. 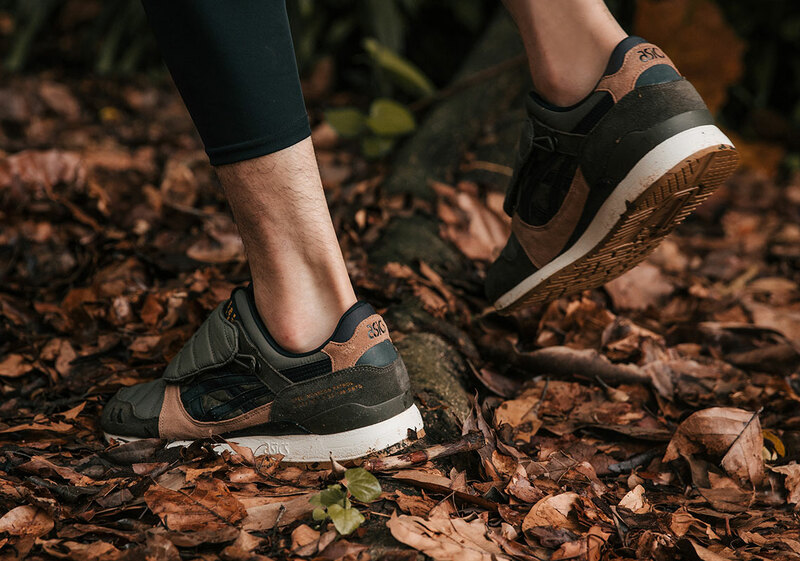 In a palette that’s equally inspired by the surrounding nature and MIL-SPEC aesthetics, Ong imprints his signature army green tones and camo patterns while signing off with a fitting militaristic typography towards the heel. 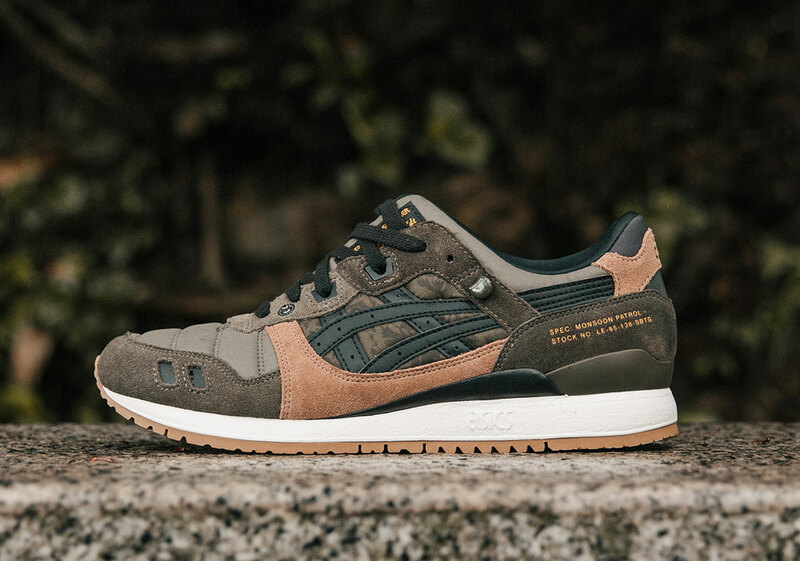 The Asia exclusive Limited Edt x Asics GEL Lyte 3 will be available for purchase on December 1st at Limited Edt as well as select stockists on December 8th.